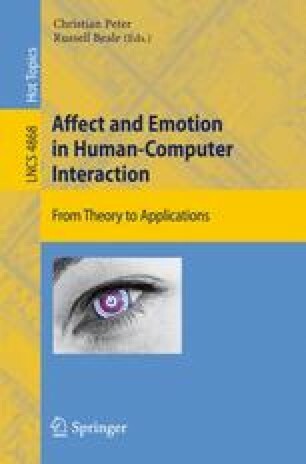 We propose a research model that focuses on the role of emotions in HCI in the context of e-retail. Based on the environmental psychology model of Mehrabian and Russell, the model suggests that design characteristics of the Web-store influence the emotional states of visitors to the store’s site, which in turn affect the visitors’ approach/avoidance response towards the store. The proposed model bridges the gaps between traditional and online retail research by demonstrating that HCI concepts such as perceptions of Web site aesthetics and usability constitute a psychological environment that influences the consumers’ affective states.